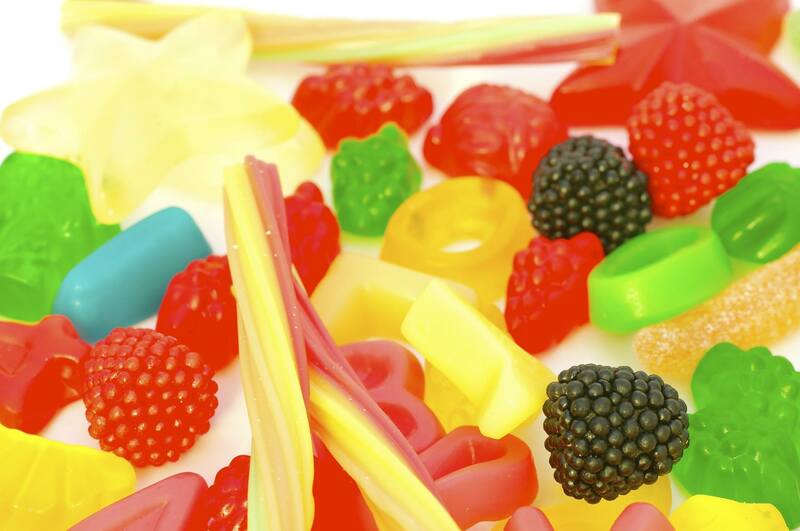 All sugary treats promote tooth decay, but did you know some treats are worse then others? Gummy candies stick in the teeth, keeping the sugar and resulting acids in contact with your enamel for longer hours. 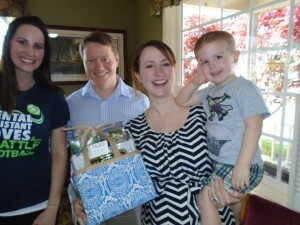 Congratulations Amber R. on being our Steilacoom March winner. 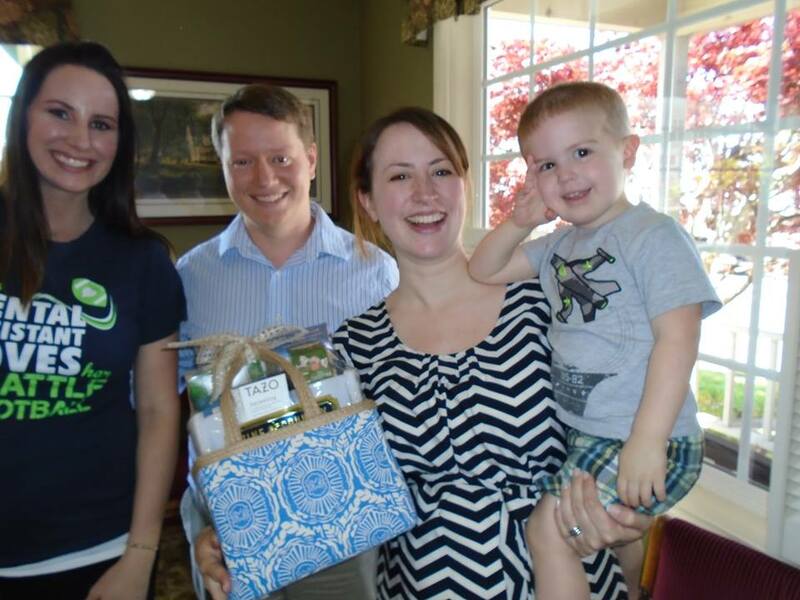 April's drawing is for a $50 gift card to Top Side Bar and Grill. 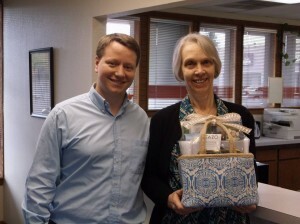 Congratulations Nancy E. on being or March basket winner in Lakewood! 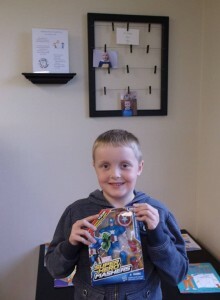 Congratulations Lathan D. on being Quality Dentistry's No Cavity Club March winner! Quality Dentistry is pleased to offer FREE Oral Cancer Screenings. 40,000 people will be diagnosed with oral cancer this year alone! While smoking and drinking are the most common risk factors in oral cancer, that is beginning to change. 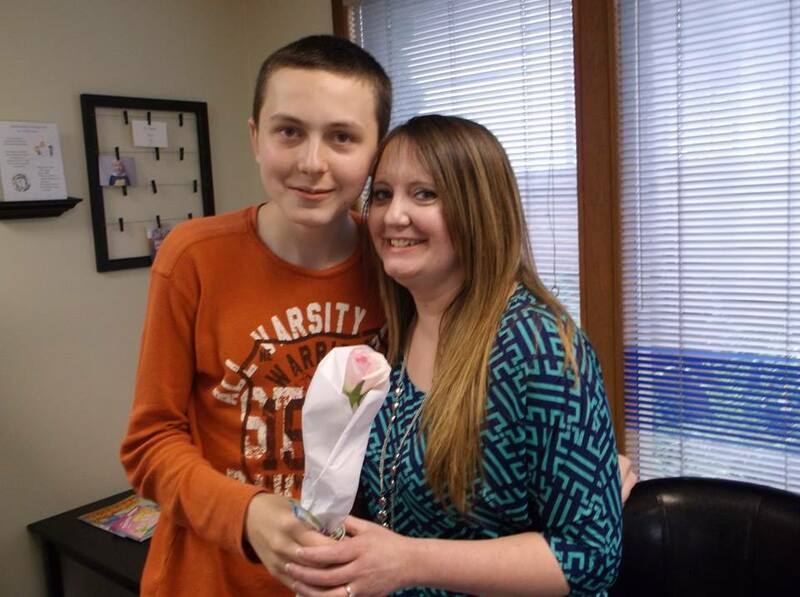 There is an epidemic of oral cancer being found in young people due to HPV. This is the same virus that has been linked to cervical cancer. The fastest growing segment of the oral cancer population are non-smokers under the age of fifty. Other risk factors linked to oral cancer are high alcohol consumption, the use of chewing tobacco, and prolonged sun exposure. Dentistry has come a long way and the dentists at Quality Dentistry always strive to save your natural teeth rather than extract them. Using the most effective anesthetics and precision endodontic instruments, we will do everything possible to preserve your natural teeth. A root canal is needed when decay extends all the way into the pulp chamber of your tooth, exposing the living tissue of your tooth to bacteria and food particles. When this happens it can lead to infection deep within the tooth. 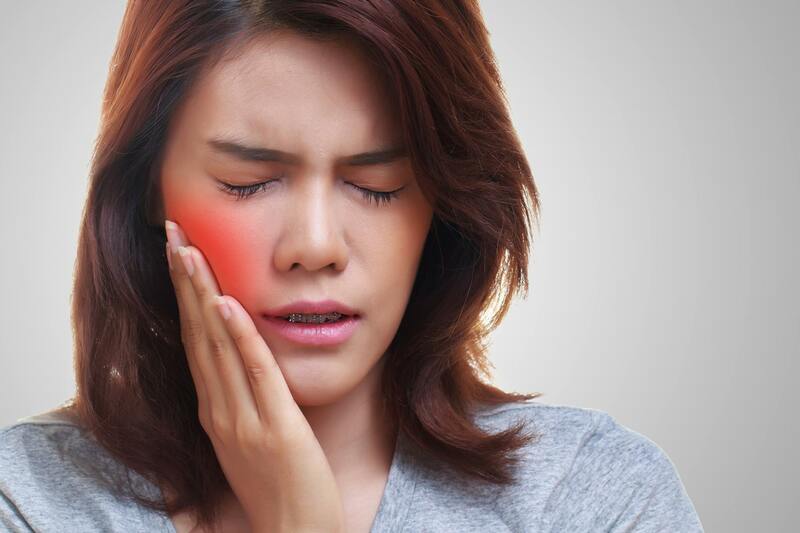 The infection can cause severe pain, an abscess in the gums and even widespread bodily infection if not treated. To alleviate the pain and infection we will thoroughly numb the area around the tooth and remove the infected tissue. 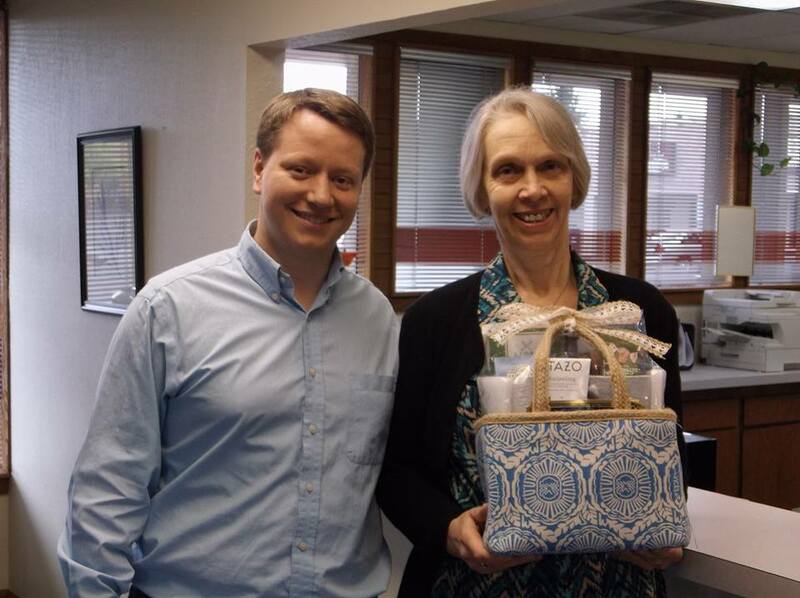 We offer sedation dentistry for those who are seeking a more relaxing dental experience. If you are experiencing severe tooth pain, visit us as soon as possible so we can perform this tooth saving treatment. 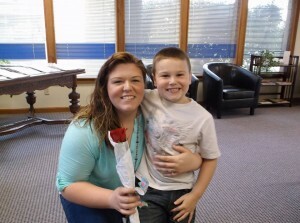 Contact Quality Dentistry today! Make sure to brush your teeth twice a day, and floss daily. This is important to keep your teeth healthy and white! 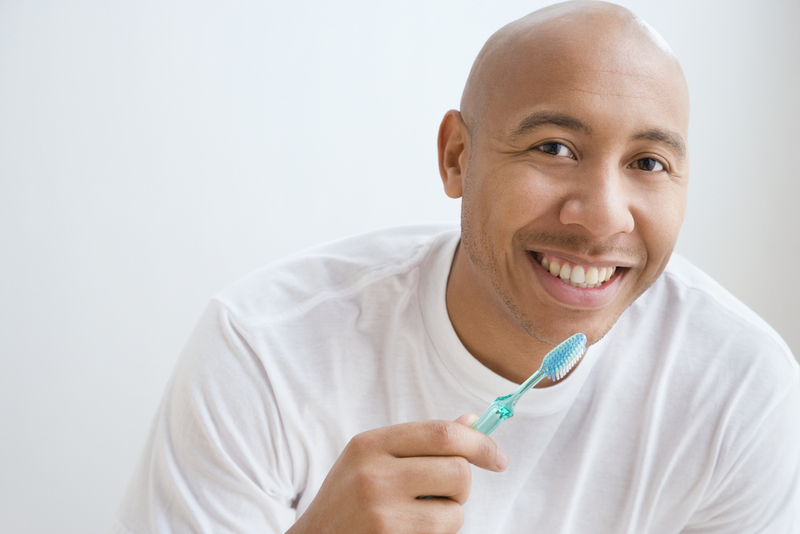 Make sure you see the dentists at Quality Dentistry at least once every six months. Dr. McDade and Dr. Miller will be able to detect cavities and other oral health issues while they are in their early stages instead of waiting until it is an emergency. Change your toothbrush regularly. Your toothbrush should be changed at least every three months. Remember to replace your toothbrush after you have been ill. This helps prevent the risk of getting yourself sick again. Use a toothpaste that contains fluoride. This helps protect your smile from cavities. Abstain from using tobacco as it is bad for your oral health. It is the leading cause of gum disease. Avoid junk food and soda as they lead to tooth decay.